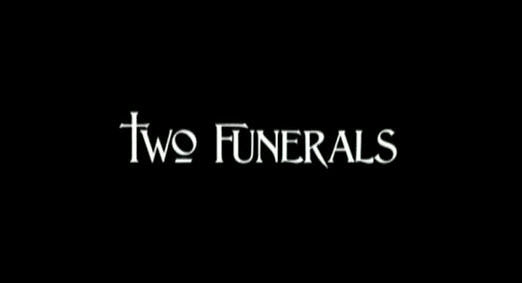 Movie Review: 2 Funerals will make you laugh at realities! Of all things to switch, the dead would be the most uncanny yet most painful to those grieving but hilarious to reflect. Cinemalaya, in cooperation with SM Cinemas presented the premiere of the movie, "2 Funerals", an award winning black comedy of awarded Best Director Gil M. Portes at SM Megamall, Sept. 6, 2010. The plot thickened by circumstances revolved around common social problems in all communities heightened the excitement of the viewers with effective facial expressions and reactions that made us all jump out of our seats bursting with laughter. 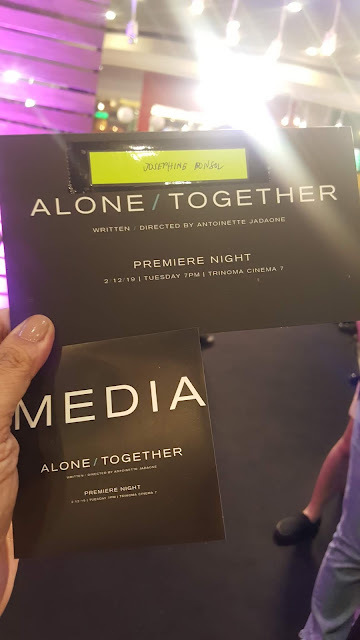 Direk Gil was effective suspending the conflict on the story of the dead, Carmela as it becomes the icing topping the drama undertone having an illicit affair with the congressman. (I thought then it was the boyfriend, Xian Lim). 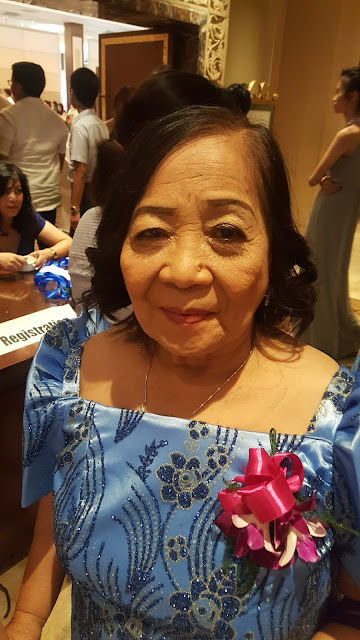 Tessie Tomas made me cry again in her outstanding performance as the lead actress ( the mother of Carmela) while I was convinced how appropriate Mon Confiado was as an oppotunist taking advantage of the switched cadaver situation. Epi Quizon was as brilliant as his father portraying a married guy friend supporting Tessie Tomas and the lead actor, boyfriend of Carmela, Xian Lim. The camera pans at the beginning with enchanting colors of the suburbs of Luzon, from the majestic Sorsogon, Tuguegarao, Nueva Ecija and Quezon pushing your interests to go travel the south of our country and relive the cultural experience. The road trip of the dead with Tessie Tomas (Manang Pilar) and friends would entice the international viewers to appreciate the beauty of the Philippines - the food, the sceneries and the colors. The smart idea to use daily circumstances as the key theme to play on comedy and satire maybe familiar to all as it is popular on Hollywood comedy films but the ingenious Filipino adaptation was brilliant and outstanding. Circumstance is the effective tool used in the film and circumstance also brought me the opportunity to watch it. If destiny was relevant to circumstance, we will definitely abhor care and responsibility of our actions to better get to our common goals. I'd definitely recommend the movie to all ages, the young especially the students to appreciate local tourism and Filipino culture and superstition, and the adults to be more careful and responsible to their actions. 2 Funerals deserves the Best Picture of all time! Hats off to Direk Gil M. Portes! You definitely deserve another Oscar trophy for this film! Thanks to SM Cinemas for the invites and Figaro for the wonderful dinner served before the movie. 2 Funerals is now showing in all malls nationwide! 1.Movie Review: Karate Kid: from Japan to China and from "wax on, wax off" to "jacket on, jacket off"